Bus operator CDC Victoria has deployed the first of 50 new Hybrid technology buses on Melbourne’s public transport routes following successful trials across Victoria. 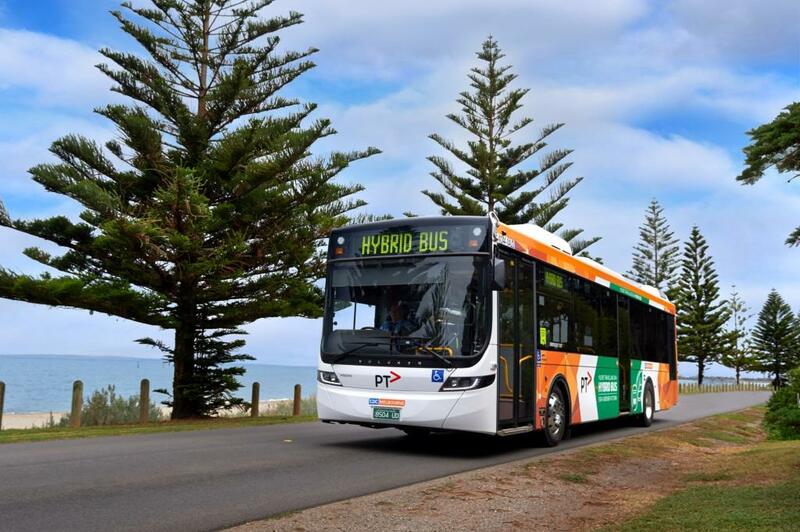 The first bus, which hit the streets of Melbourne Friday, will be followed by another 30 buses over the next 12 months, with all 50 buses in the hybrid fleet to be in service on CDC routes in Wyndham, Oakleigh and Sunshine by mid-2022. Featuring Volvo’s Parallel Hybrid driveline, these new, environmentally friendly buses will deliver significant reductions in emissions, noise and fuel consumption as well as improving the passenger experience. In testing, the Volvo hybrid driveline has been shown to reduce nitrogen oxide and particulate emissions by up to 50%, as well as reducing fuel and carbon dioxide emissions by up to 40%. Body manufacturing and fit-out of each of the buses is being carried out by Volgren in Dandenong, directly supporting the local automotive industry in the state. CEO of CDC Victoria, Nicholas Yap said these Hybrid vehicles use 30% less fuel and significantly reduce noise during idling and when departing stops. “Our new fleet of hybrid buses is an exciting development which demonstrates our ongoing commitment to delivering transport innovation by reducing both the emissions and fuel consumption of our fleet,” Mr Yap continued.